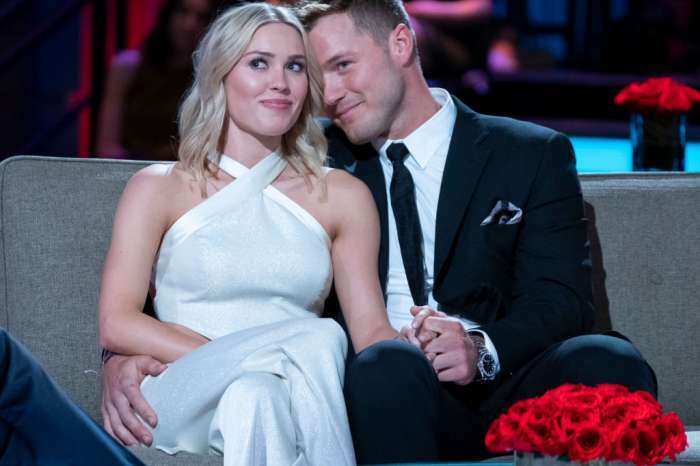 Are Colton Underwood and Cassie Randolph heading to the aisle? 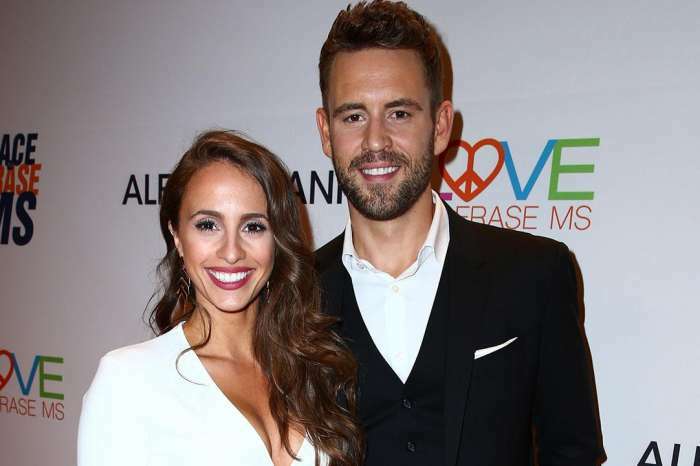 Fans of the Bachelor couple think they just discovered a hint in the man’s latest Instagram post that suggests they are engaged! As you remember, Colton and Cassie did not get engaged on the show but they still gave their relationship a chance, agreeing to take it slow and see where it’s going. While it may mean that they are just thinking of getting engaged at some point, fans think they already are, and this was their way of telling the world. ‘Does this mean engagement,’ followers started asking in the comment section. Others gushed over how cute the pair was and expressed just how single they made them feel. ‘WE NEED ANSWERS,’ another fan wrote, demanding to know for sure what those shirts meant. In the pic, Cassie and Colton looked very much in love, the man having an arm wrapped around his girlfriend’s shoulder while her arm was resting around his waist. They leaned close to one another and looked like they were the only two people in the world at that moment. 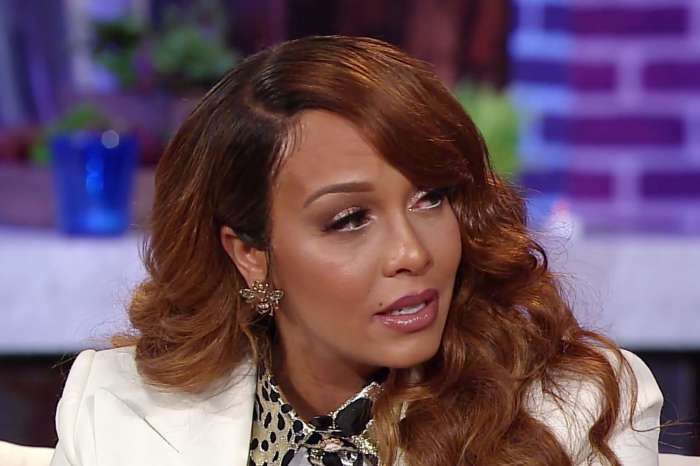 Cassie has been criticized for leaving the show because as she said, she was not ready to get married or engaged, but not before the Fantasy Suites week. Regardless, Colton still chose to risk it all for her. Instead of proposing to one of the two remaining contestants, Hannah and Tayshia, he chose to just date Cassie instead.